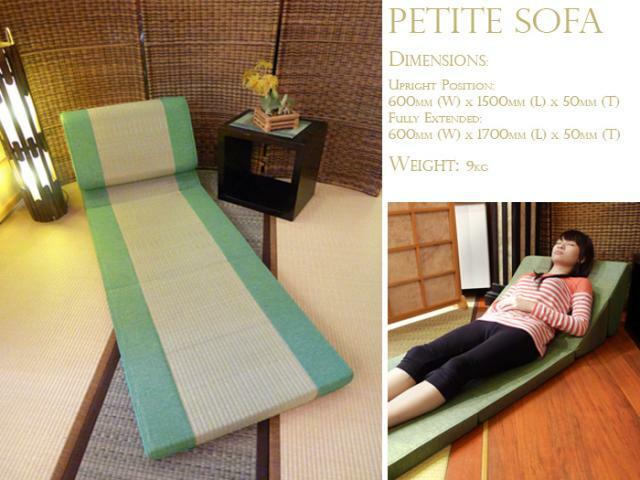 Beautiful natural Igusa tatami with cushions. Folds into a neat compact seat. Brand new US$440. Selling at US$250 less than 6 months old. Owner moving.